President Rumen Radev awarded the Ambassador of the Republic of Croatia to Bulgaria, Ljerka Alajbeg, with the order of Madara Horseman First Degree. 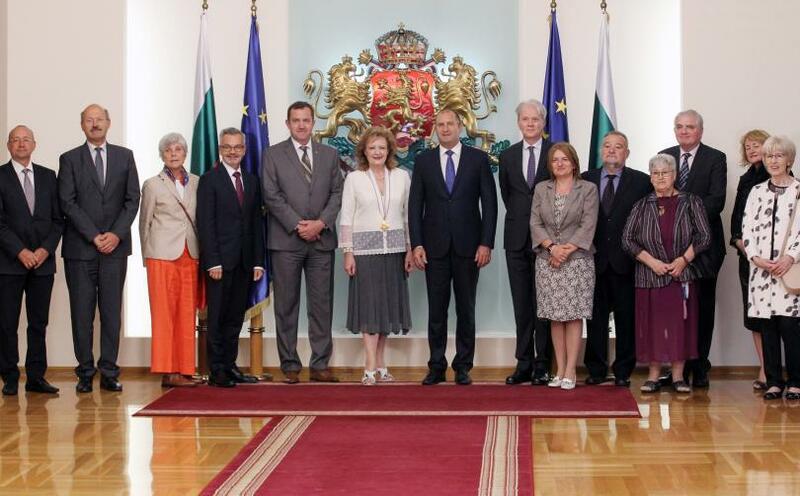 The diplomat was awarded the highest state honour for her contribution to deepening political, economic and cultural cooperation between Bulgaria and Croatia. “The basis of the friendly relations between Bulgaria and Croatia are the deep historical and cultural ties between our peoples. 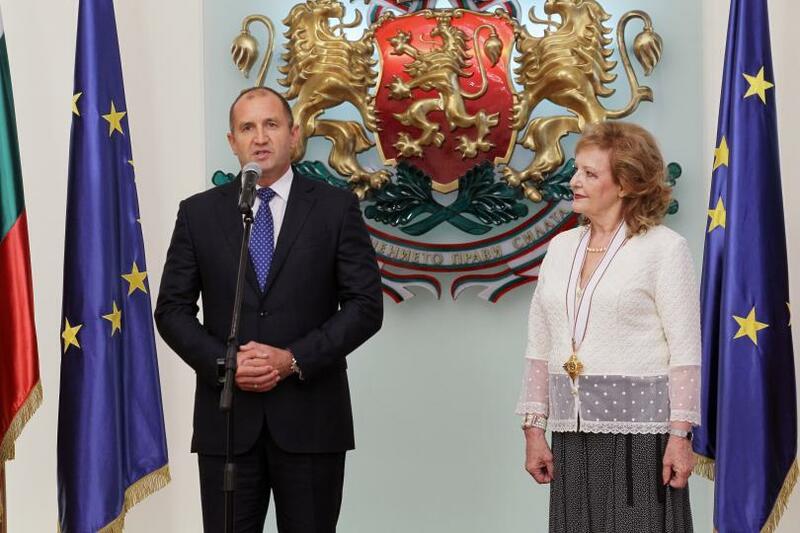 With her active work, Ambassador Alajbeg gave a new impetus to cooperation at all levels in bilateral relations," said President Rumen Radev at the ceremony in the Coat of Arms Hall in the Presidency on 11th of September. “Our common goals and shared values are also reflected in effective cooperation within the EU and NATO, the President said,” and recalled the full support Bulgaria received from Croatia for the priorities of the Bulgarian Presidency of the Council of the EU. 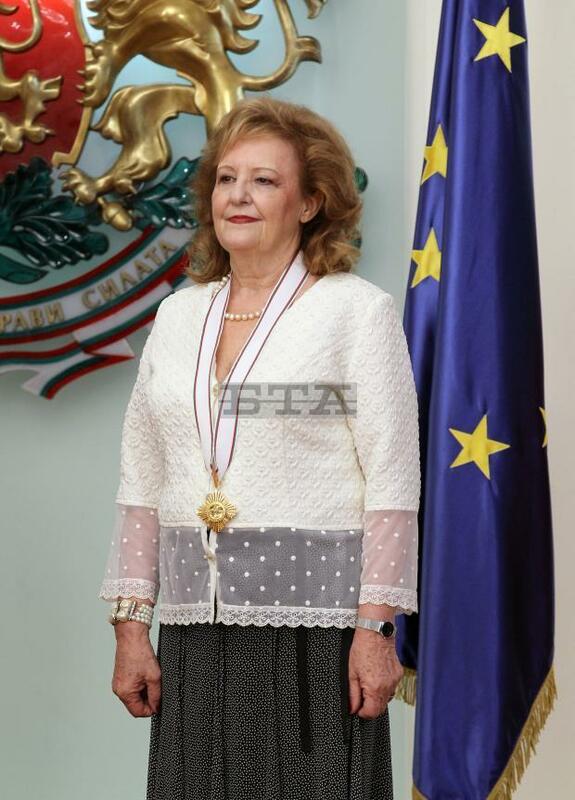 “The Bulgarian nation and state are in my heart, and Bulgaria will always be my second home,” Ambassador Ljerka Alajbeg said, and thanked for the honour of being awarded the highest state honour. She highlighted the important role and responsibility Bulgaria and Croatia have in the region and the help that they have for the European perspective of the neighbouring countries.